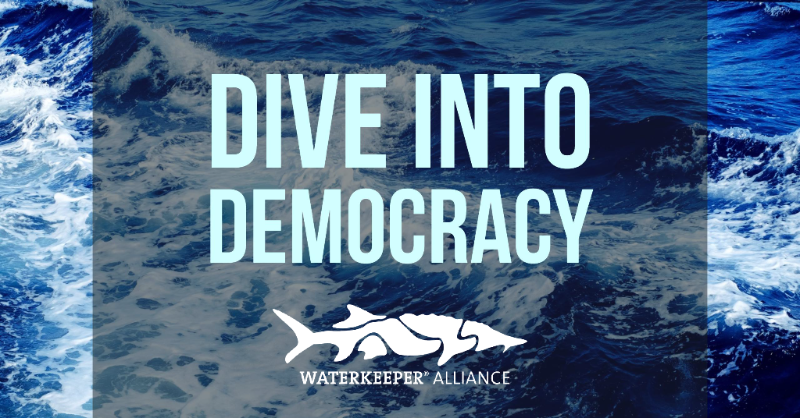 We believe that all Americans deserve clean water for drinking, swimming, and fishing, and with our Waterkeeper brothers and sisters we will fight for clean water protections. The Clean Water Act, the bedrock environmental law that protects our rivers, lakes and coast from pollution, is under attack, threatening to make it easier to pollute our waterways. Won't you help us protect clean drinking water, our way of life enjoying our fresh and salt water resources and our future? And in North Carolina too! 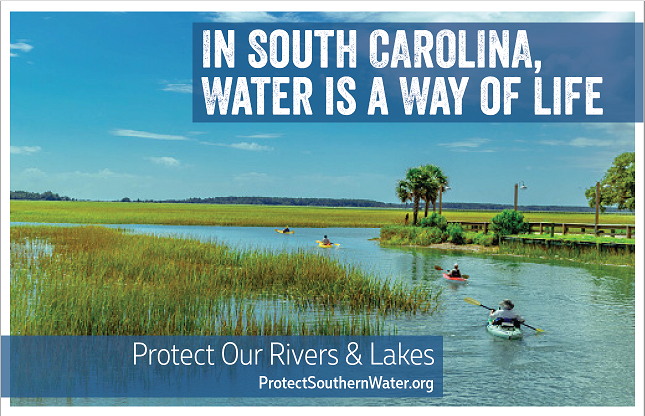 Copyright © 2019, Winyah Rivers Alliance. Designed by Devsaran.